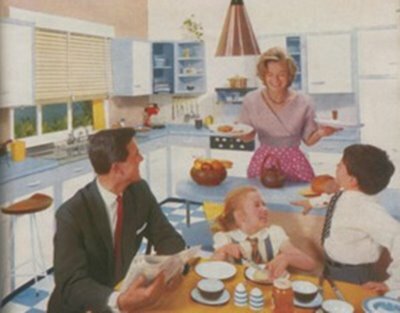 Bernie Kroczek Real Estate | Is the Great Australian Dream Dead? In the good old days of the 1980’s and 90’s it took around 3 times the average wage to buy the average, median priced home. In the 2000’s it now takes 5 to 7 times average wages to buy the same home. 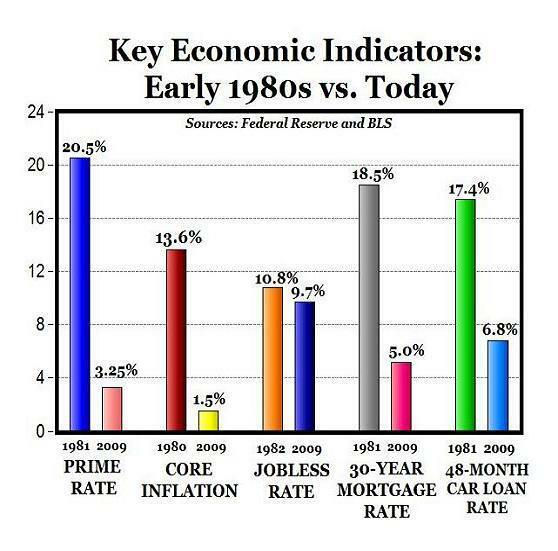 It doesn’t take a genius to see that buying that elusive first home is now a lot harder than it was a generation ago. In fact in my 26 years in the real estate industry. I’ve never seen so many parents chipping in to help their children to enter the property market. In the past few years the percentage of first home buyers has dropped from 29% to around 12% as property has become more expensive relative to wages. 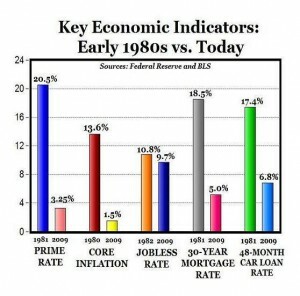 For those of us old enough to remember the 18% interest rates of the late 1980’s early 90’s, we wonder what all the fuss is about when people complain about interest rates at 8%. The reason is that with much higher average mortgages (around $300K) it doesn’t take much of a rate increase to blow the budget. Don’t forget also all the other things competing for our dollars such as mobile phone, Pay TV, internet access and of course the ever increasing cost of living and its easy to see why it is so much harder to save for a deposit, never mind servicing the mortgage once we have the deposit. In light of that, people often ask why they should even consider buying their first home rather than having the flexibility and freedom which comes from renting. One of the hardest things I’ve ever had to do was tell an 86 year old tenant dying of cancer that the property they were renting had been sold and the new owner wanted to take vacant possession. Sad to say, unlike in Europe, there is not a great deal of protection for tenants in Australia in terms of security of tenure. It’s not so bad when we are young and mobile but one day we are not going to be so young and mobile. Secondly, when we opt to buy rather than rent, every time we make a payment to the bank part of that payment goes towards paying off the debt. In other words we are increasing our equity in the property. It is also known as ‘forced savings’.